Pianos can be tricky customers to move and transport for some removal companies – but not for I Move London. Over a period spanning many years, we have been the trusted mover of choice and have safely relocated scores of pianos and other large musical instruments in to and out of all kinds of locations. You can be confident that when we move your piano it will arrive at its destination in perfect shape and ready for you to enjoy playing once more. I Move London is fairly unique when it comes to moving pianos, all types of other keyboard instruments, harps etc and our experienced team is fully trained to skilfully take exceptional care of your valuable instruments. 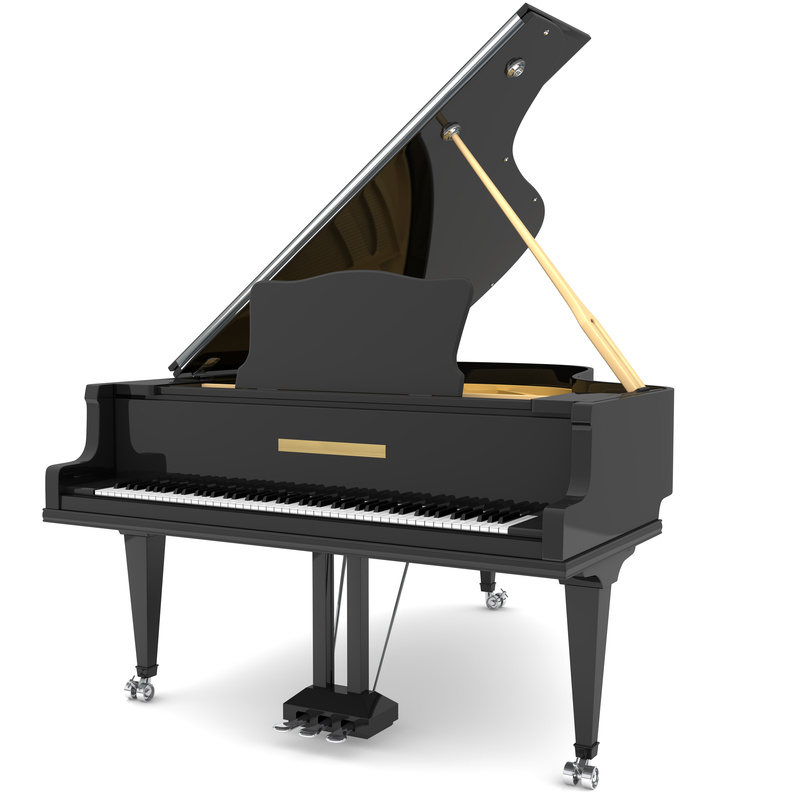 Where access is difficult, we have the necessary expertise to dismantle pianos or use appropriate specialist lifting equipment to install or remove a pianos and large furniture through a window or into a basement flat. All our vehicles are equipped to ensure your piano will be transported safely and efficiently to its destination, with protective covers and strapping. You can Trust I Move London to move your piano with respect and great care – at reasonable rates.